March is strong for editing and revising, returning to old interests and studies, work on projects you aim to publish, creative works, and social relationships, including friendships and partnerships. The temptation may be to release work or complete a project or study before you're entirely ready, but it's important to exercise patience. You may be revisiting old relationships, perhaps only in your head, and ideally learning from past regrets. You're likely to regain confidence in old plans, ideas, and projects now -- there are treasures to be found in works-in-progress that you may have left behind. However, to make them work this time around, you need to approach them in new ways. Uranus heads into your social sector for the long haul on the 6th. While you had a taste of this energy for a few months last year, this transit is now consistent and will last for another seven years. During this cycle, your relationships with friends and groups will receive a bit of a shake-up, and you're likely to be meeting new and unusual people who introduce you to exciting ideas and ways of life. As you seek more authenticity in your friendships, you may go through some social ups and downs. Uranus here can also shake up the way you see your place in the community. Friendships and group associations can be unpredictable and unusual, but also inspiring and exciting. You'll be attracting people who are free-spirited, individualistic, and a perhaps bit eccentric. Your social life is bound to be very colorful now and in coming years. Changes in your career direction, intimate experience, or with finances may bring new or different friends and groups into your life. There can be excitement, change, and possibly some romance involved. While there can be backtracking and delays that allow you to refine and improve your projects, it's a fine month for getting to a better place mentally. March calls on you to be a little more experimental, spontaneous, and adventurous than usual. Travel or educational plans have a better chance of coming together after the 28th. You can feel especially motivated to pursue a learning endeavor or further a mental interest, and nothing stops you from applying yourself to a work-in-progress. Conversations with a partner or special friend can be super helpful and encouraging. You're attracting strong, competent, and loyal people into your experience. This is a good time for working on projects you want to publish, or for expanding your understanding of a subject. You seem to attract others through your words and ideas this month. From the 20th forward, you're more visible than usual. A Full Moon occurs on the same day that the Sun enters your solar tenth house, and challenging family or home life issues could emerge. Whatever surfaces now is in full view, and this helps get the process of working things through started. You recognize your needs for security, comfort, and nurture, and it becomes clear that you should strive towards balancing these things with your worldly goals, which are coming into stronger focus. 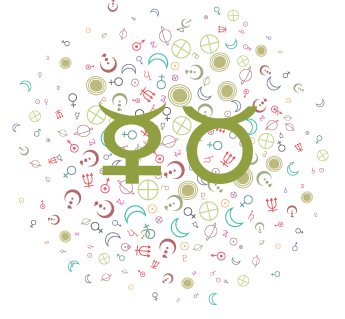 With Venus in your intimacy sector clashing with Mars in your friendship sector at the same time, there can be inner conflicts to deal with or clashes with someone in your life. Someone may be giving too much and getting too little in return. If you need to get things out of your system, you might find you have the courage to do so now. 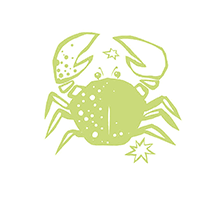 The broader themes of 2019 include partnering and independence, along with your work, health, and habits, dear Cancer. There is a continued focus on partnerships and getting along with others, as well as a new theme in which you’re exploring your ability to stand on your own two feet. You’re encouraged, in fact, to take the lead! Tied into these efforts involves improving self-care programs and your health and habits. More joy can be discovered in your daily routines and your work this year, and this helps you thrive across the board. Until December, Jupiter transits your solar sixth house, boosting the availability of work as well as your joy in having a daily purpose and successful routine. 2019 can be a year of increased job satisfaction and vocational fulfillment. There can be times when you feel you’re juggling since you frequently experience a call to explore beyond your daily routines. Travel, publishing, sharing, and education can compete for your time, but as long as you don’t stretch yourself to the limits, this is a robust year for work. Areas of uncertainty and confusion, but also of potential inspiration, continue to be education, travel, publishing, belief systems, and personal philosophies. This year, however, you’re likely to feel more directed, grounded, and purposeful than usual, even if some of these areas remain undefined. A partner or special friend can help reinforce your ideas, or bonding with an extended family or people with whom you share a common interest can be especially rewarding. A partner or a relationship can inspire you to reach new heights, explore new places or ideas, or to learn a new skill. A big shift this year involves Uranus transiting your social sector. You had a sneak peek of this in 2018, and this year, it sticks with you from March forward. This is a lively, although colorful sporadic, transit that excites activities and connections with groups and friends for the better part of the coming seven years! Your very sense of belonging is in flux during this lengthy transit when you may be finding yourself through your associations. There can be new friendships or changing interests that connect you with an all-new crowd. Unusual or colorful people and alliances can figure strongly in your life now. 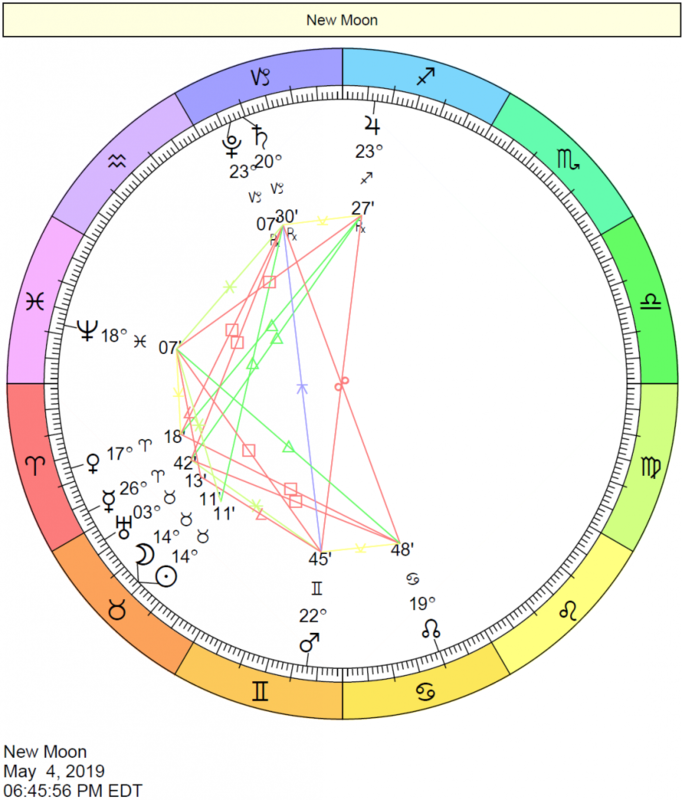 Uranus is leaving your career and reputation sector behind, and these areas are likely to stabilize, although Chiron is taking its place, and you have more “work” to do involving getting to know your place in the world, your life path, and the right career for you. You need these things to authentically reflect your personality at this stage of life. This is a strong transit for the healing professions, and it’s a long-term one. An exceptional period for studies, interests, writing, and communicating or transit arises from the last week of August through September when a concentrated focus on your solar third house suggests you should keep your eyes and ears open for exciting projects. With the Uranus move, too, you’re feeling less rebellious or challenged by the rest of the world, which helps you to discover your true calling more organically. This is about feeling, exploring, and intuiting rather than reacting, and it’s good for you. 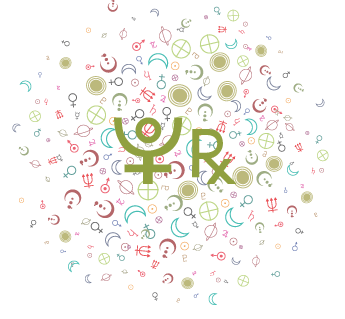 The outer planets that challenge you this year are fewer, overall. 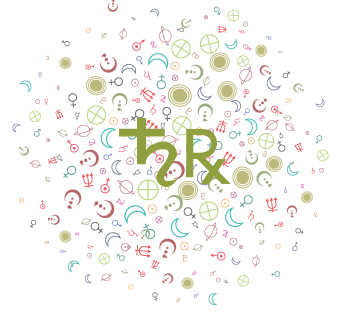 The ones that do are Saturn and Pluto challenges coming from your partnership sector, and one-to-one relationships are the central area of potential strife and tension. By December, Jupiter moves into this same position along with these heavyweight planets, and while it will also be in opposition to your sign, Jupiter helps you find more joy and pleasure in your one-to-one relationships. This wonderful influence will stick with you through most of 2020. Saturn continues to transit your partnership house, and this is a rather serious, mature, and responsible transit when it comes to close, binding relationships. It’s a longer-term transit, too, lasting until 2020. Jupiter and Saturn working together tends to produce results, and with both of them working together in your partnership sector from December 2nd, 2019 to December 2020, this can be a very significant period for committed partnerships, love-based or otherwise! There can be joy in commitment or in getting serious with someone. In fact, relationships are likely to make headlines in your life this year and the next couple of years. 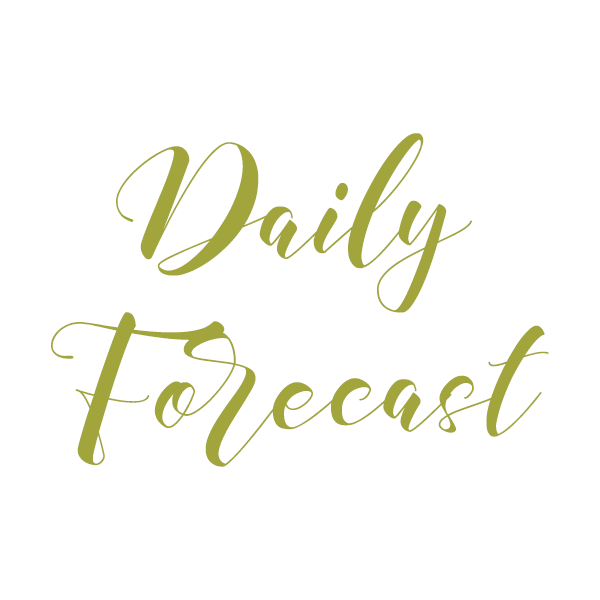 Until December 2019, Jupiter is moving through your work and health sector, and you can be pouring a lot of energy into your work, daily routines, and health pursuits. This is a time of special self-care. Further evidence that you’re exploring your independence and partnering this year is a set of eclipses occurring in your sign and partnership sector all year and until mid-2020. The North Node moved into your sign on November 6th, 2018. This transit will continue throughout 2019 and into 2020, and brings a strong need to discover your independence. This does not mean excluding a partner from your life. It simply means that in order to experience balanced relationships, you need to work on building internal peace, rather than focusing on achieving peace and balance through relationships. It’s time to take care of yourself and discover or re-discover your true needs and desires! You also have powerful Solar Eclipses in your sign and opposite sign this year. 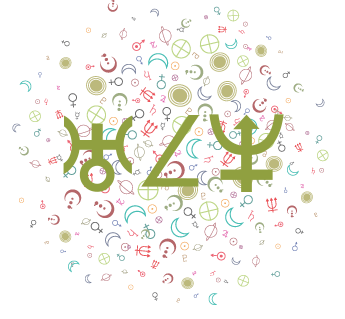 Eclipses in your partnership sector along with big players Saturn and Pluto in that area of your chart means it’s big news for learning about what and who you want in your life. This can be a make-or-break period for many Cancers’ relationships! Saturn is your partnership sector ruler, and as such, has rule over your more serious or binding partnerships. With Saturn in its own sign and in his own terms, Saturn is happy and performs particularly well. Capricorn is a serious, mature energy much like Saturn, and you are likely to be taking committed relationships quite seriously this year and the next. Older, more mature, or more serious partners can figure strongly now. You seek out a bit of convention or tradition in your relationships. Note: Read the sections for both your Sun Sign and Ascendant for a better picture of what lies ahead for the day. 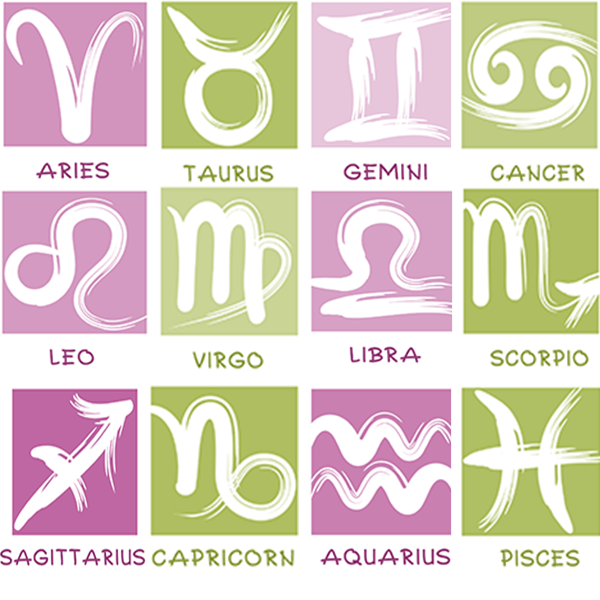 For example, if you are a Cancer with a Virgo Ascendant, read the forecast for both Cancer and Virgo. 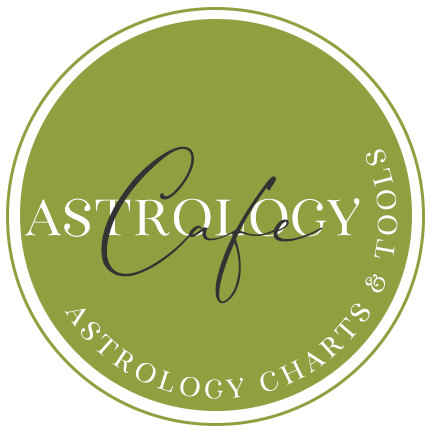 Try Cafe Astrology’s in-depth romantic compatibility reports.